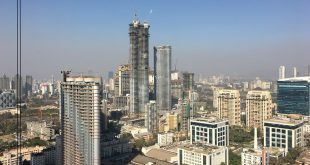 Mumbai Property market is one of the best property markets in India today, as it has a lots of options starting from residential Property to commercial property investments and the Top Mumbai Investments opportunities are areas which are close to Central Business District (CBD) in Mumbai which are Andheri East, Bandra East, Santacruz East etc. 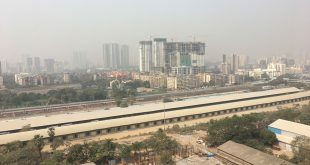 besides this the newly emerged District of Bandra Kurla complex also known as BKC. 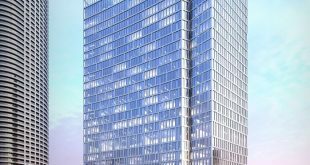 The property market in Mumbai can be classified into multiple zones primarily one being the residential property market investments, the other being commercial property investments. Returns on Investments can be categorized in 2 parts – one being the capital appreciation and other being the lease rental values. 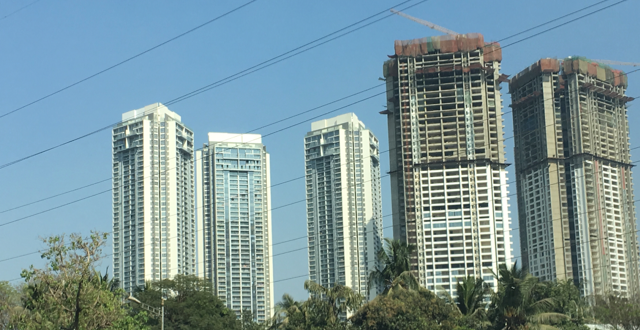 Rental values in Mumbai on residential properties are in the range of 2% to 3% while the Rental values on the commercial properties will be in the range of 7% to 8%. If you are looking to invest in real estate then you have some very good opportunities in the long run. All these projects have different options available for investment in Mumbai today. They are at either pre-launch stage or under construction stage but they offer good long-term Capital Gains or lease rent prospects. We at Mumbai Property Exchange, advice on Real Estate Portfolio Management, Family Succession Plans and Creating an asset. We help you to understand, which properties to hold, which to sell and work on the Capital Gains and Taxation with you to ensure we are efficiently planning your property portfolio. If you are looking to reinvest in Capital Gains and would like to understand your options then please send us a mail or call to discuss further.